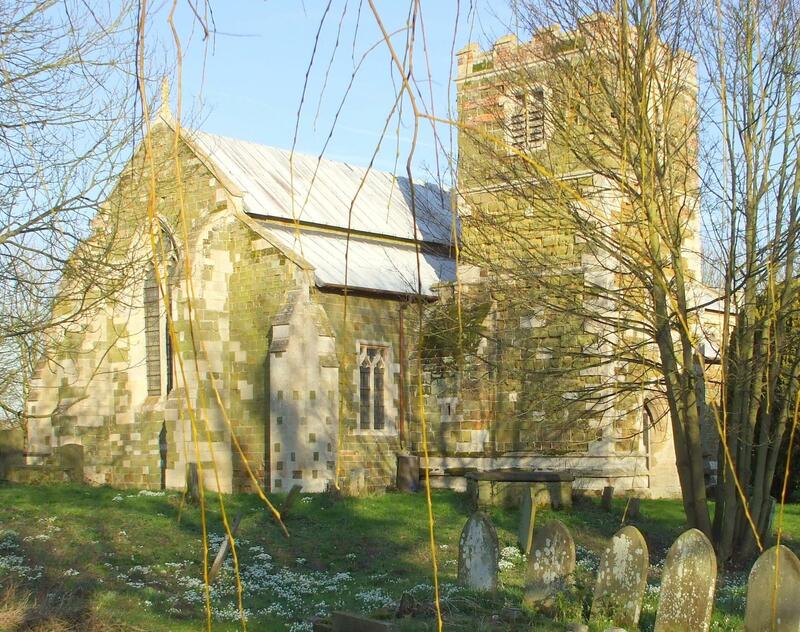 You can also perform a more selective search for churches in the East Kirkby area or see them printed on a map. 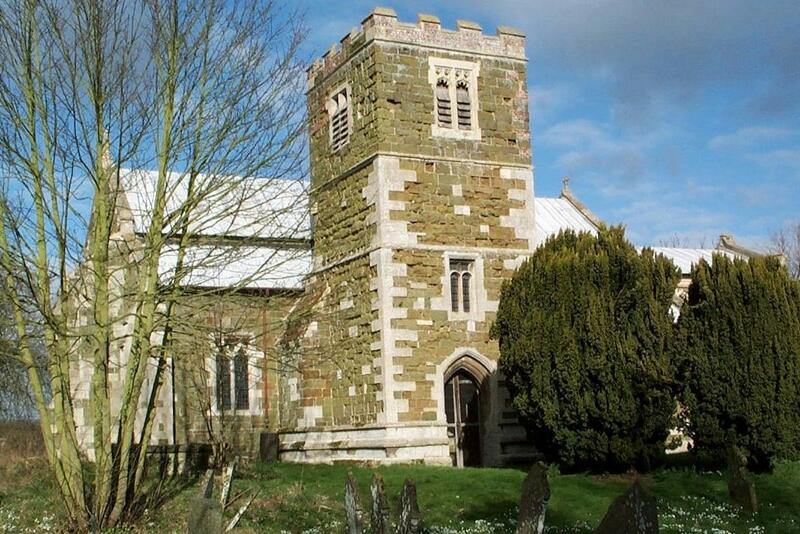 The Anglican parish church is dedicated to Saint Nicholas and is built of green sandstone and Ancaster stone. 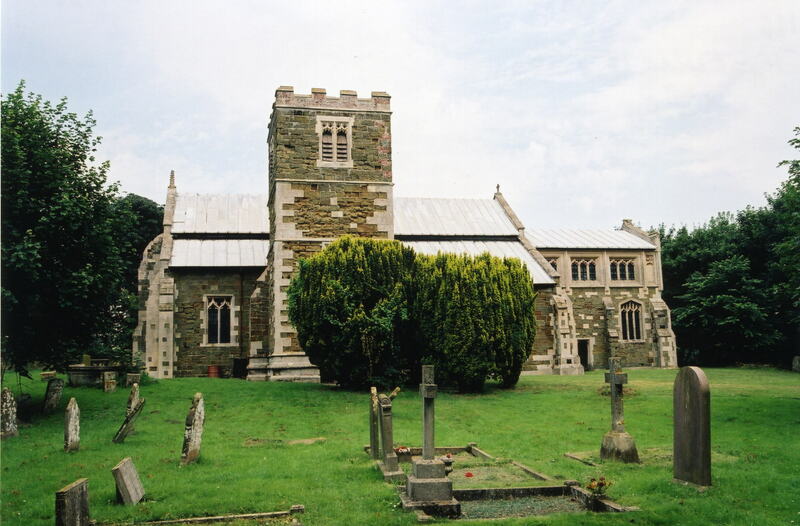 Portions of the church date back to prior to 1347. 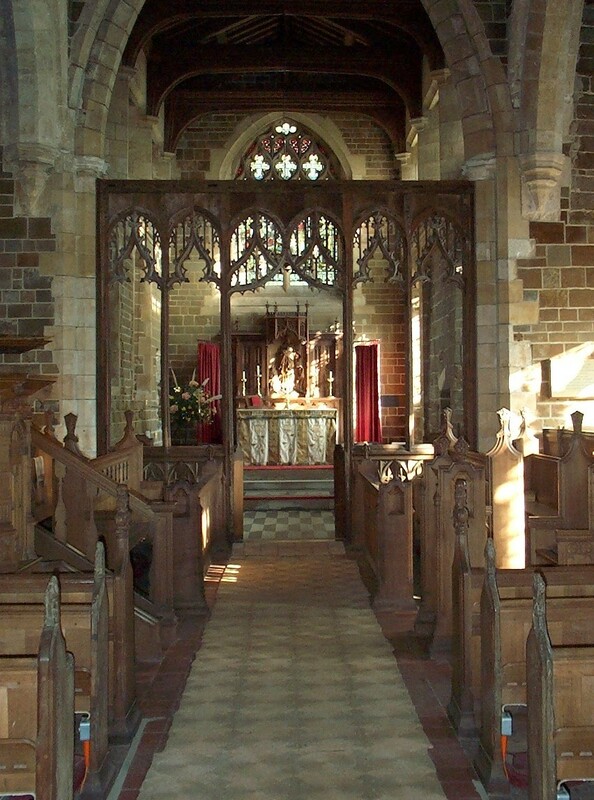 The church seats 242 persons. A Mission room in connection with the church was built in 1896. 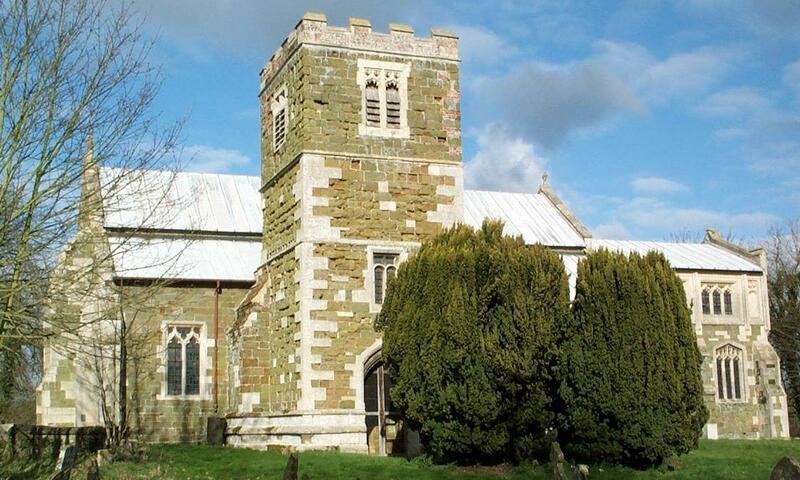 A photograph of St. Nicholas Church is at the Wendy PARKINSON English Church Photographs site. The parish register dates from 1583. A Wesleyan Methodist chapel was built here in 1862. For information and assistance in researching Methodist chapels, see our non-conformist religions page. East Kirkby is a village and a parish about 6 miles south-west of Spilsby and 8 miles south-east of Horncastle. The parish covers about 2,050 acres. By automobile, take the A16 Trunk Road south out of Spilsby and head for Boston. When you reach Keal, the A155 arterial splits off and takes you west (right) toward East Kirkby (about 2 miles from the junction). East Kirkby is the home of the Avro Lancaster MkVII NX611 named "Just Jane". Look for the Lincs Aviation Heritage Centre. Check out our touring page. You'll know when you are there when you pass these signs, provided by Patricia McRORY. Ask for a calculation of the distance from East Kirkby to another place. 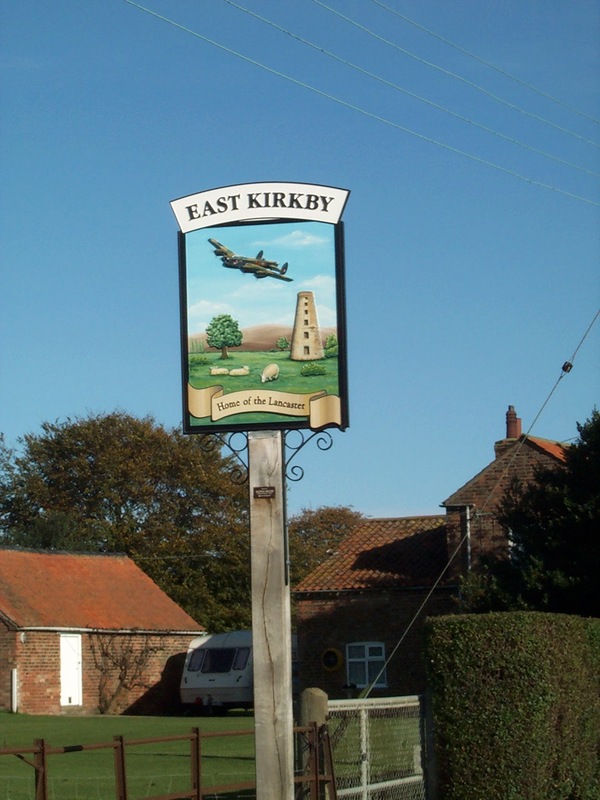 You can see the administrative areas in which East Kirkby has been placed at times in the past. Select one to see a link to a map of that particular area. East Kirkby started World War II with a passive role. It had a decoy airfield with wooden Whitley bombers. Still, these worked, having been attacked several times. Construction of an airfield started in 1942 and was an RAF station by 20 August, 1943. Lancaster bombers were taking off from the station within a week of opening. The last sortie was on 25 April, 1945. The airfield was placed in a "care and maintenance" mode in November, 1945. The airfield was returned to full service when the RAF and USAF arrived in August, 1954. The field closed in 1958 and was sold in 1970. The field is now home to the Lincolnshire Aviation Heritage Centre which opened in 1989. 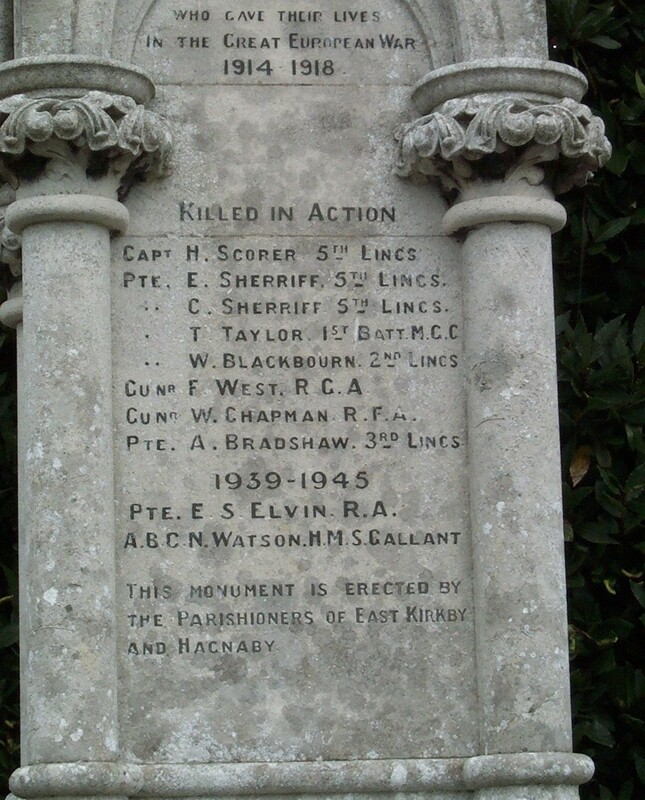 For another photograph of the East Kirkby War Memorial and a list of the names on it, see the Roll of Honour site. 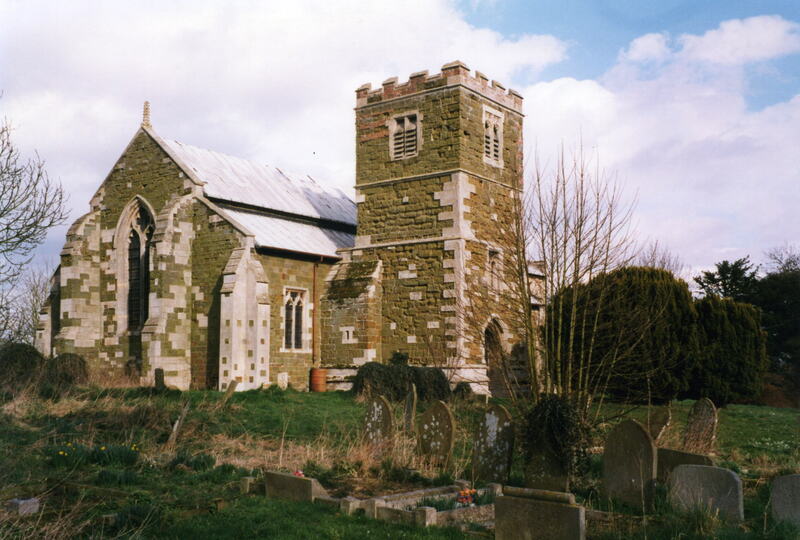 Kelly's 1900 Directory of Lincolnshire places the parish, perhaps erroneously, in the South Lindsey division of the county. 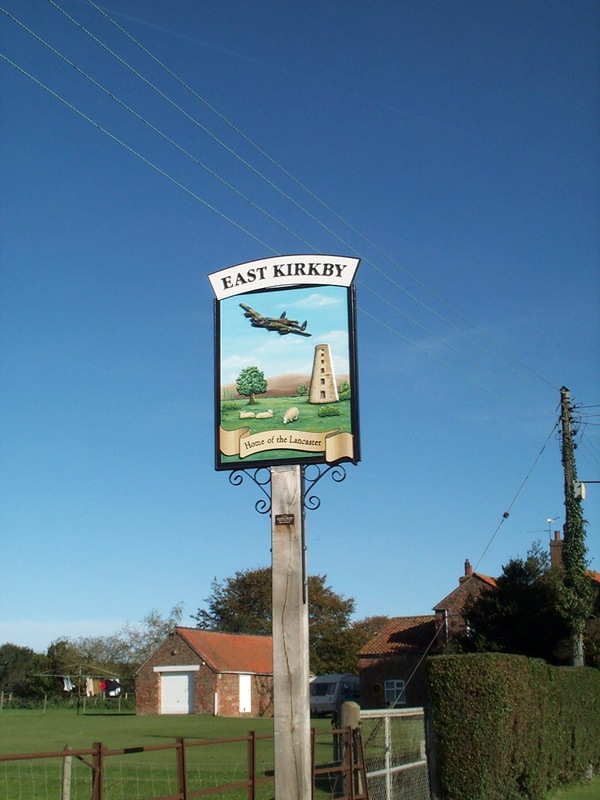 You can contact the local East Kirkby Parish Council regarding civic or political issues. They are NOT staffed to assist you with family history questions. 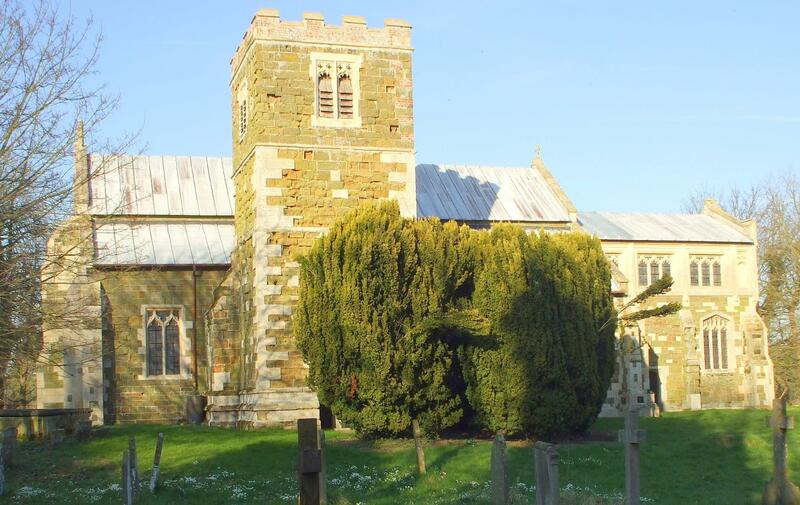 Bastardy cases would be heard in the Spilsby petty session hearings held every other Monday. We have a list of East Kirkby Schoolmasters for your review.